MIM is applicable to various kinds of materials such as black and ferrous metals (such as stainless steel and high-speed steel), nickel iron, tungsten carbide, fined ceramic and magnetic materials, etc. The technology has been established and widely adopted in the USA, Japan and European countries for the past two decades. 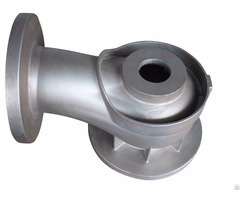 Featuring extremely high flow rate, mass volume production of metal parts with intricate shapes. The flow rate of the MIMis as high as plastic injection molding, so it can be used to make parts in all shapes that can be realized by plastic injection molding. 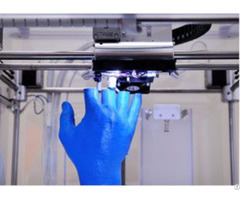 The size and thickness of the MIM parts are limited, which affect the sintering time and raise the costs. The more complex the part is, the better it is for the MIM process to be performed. The expensive MIM parts feature high relative density, so they have no pinholes even after polishing, and can be electroplated. 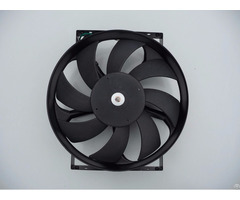 MIM parts have extremely high relative density of over 99%, while P/M can only make 85 to 90%. The higher the relative density is, the stronger the mechanical properties and strength are. MIM shows high performance in the tensile strengths, desirable hardness and elongations compared with other methods. 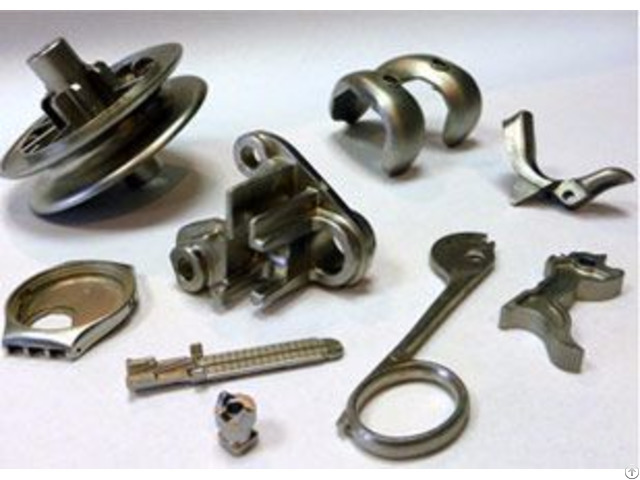 The MIM process can yield significant cost savings over the following competing industries such as: Precision, Machining, CNC Machining, Die-Casting, Precision Casting, Screw Machining, Traditional P/M, Stamping or Forging, or any other Sintering Components. The cost savings can also be realized by eliminating Secondary Operations, Machining, Sizing or Coining, Oil Impregnation, Tumbling, or other Surface Treatment. metal injection molding gear, metal injection molding bearing.